The games commenced with track and field competitions, which were dominated by the University of Zimbabwe (UZ) with MSU managing to win 2 gold medals, 5 silver medals and 1 bronze medal. 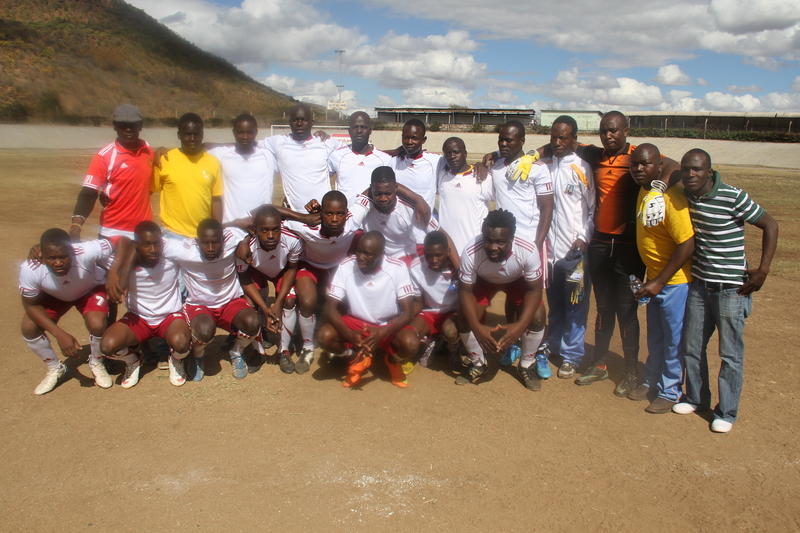 However, MSU managed to redeem itself in the ball games with the male soccer team clinching gold after they beat a strong UZ side 1-0. The ladies’ football side did not disappoint as well, only losing to the National University of Science and Technology in a penalty shootout to settle for silver. Other teams that won medals are the tennis team which scooped gold while the basketball team managed to walk away with silver, while their female counterparts won a bronze medal. MSU was not to be outdone in the indoor games with the male teams managing to get gold in Table tennis, Pool and Darts which has become a norm especially for the Darts team who have managed to get gold for the past 4 years. The last day of the games was set aside for the performing arts with MSU taking the 3rd position behind GZU and the Lupane State University. The games where officially closed on the 15th of July. At the end of it all MSU finished second in the medals table behind eventual winners and hosts GZU clinching a total of 9 gold medals, 6 silver medals and 5 bronze medals. We congratulate Team MSU for a sterling performance.